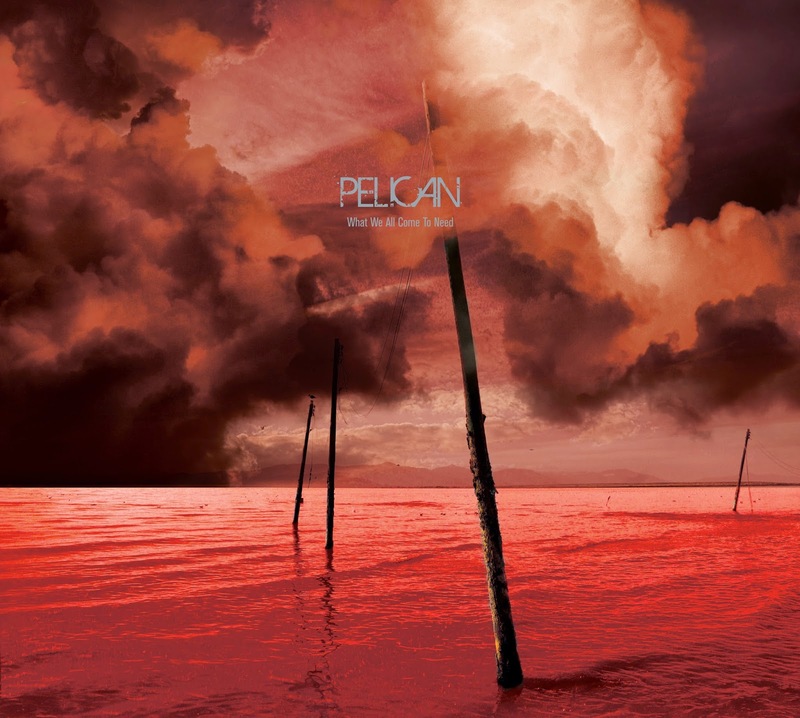 Filled with melodic riffs, affects and fluid compositions Pelican's What We All Come to Need is a timeless album that you will come to back to listen to whenever you are inspired. I have been listening to this album for about a year now and I never get bored of listening to it. The songs like The Creeper , Ephemeral, have very catchy riffs that you can easily memorize whereas Specks of Light, Strung Up from the Sky have longer tunes. No matter which song you are listening to Pelican creates calming sound monoliths that everyone can listen. An Inch Above Sand and What We All Come to Need shows the magnitude of Pelican's song writing capability. It is very diverse and effects gives the guitar uniqueness of Pelican sound. Final Breath is the only song of Pelican that is with vocals. Released from Southern Lord in 2009 , Pelican also streams the album on Bandcamp. Although all of the album is not available on Bandcamp there are several ways to overcome this:) The internet is swarming with reviews of Pelican so I am not going to any further. Enjoy the tunes.